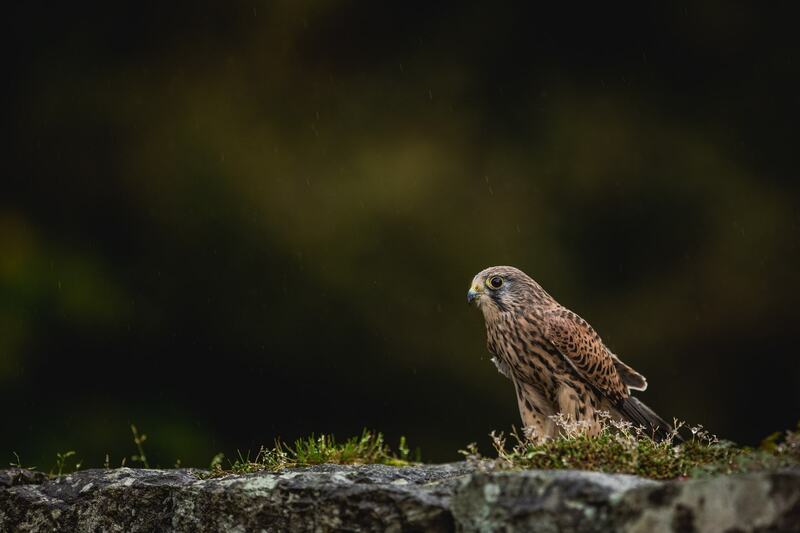 Join Pui Hang Miles in Castle Caereinion for this 1 ½ day birds of prey photography workshop. You will have photo opportunities with a variety of birds of prey & owls, including the barn owl, little owl, long eared owl, buzzard, red kite & more. Group size: 5 - 7 participants - places available..
£225 per participant - places available. My resulting images surpassed my greatest expectations. For this photography workshop, we would recommend that you have available, an array of lenses up to 400mm. An intermediate telephoto lens such as the 100-400mm would be perfect as it is extremely versatile. A wide angle would also be useful if you fancy capturing some birds in the environment shots. You should also pack a tripod to help steady your lens, especially when you are out photographing in the woods. The UK weather can be changeable so for this photography workshop, we recommending bringing layers since you can remove items of clothing as you start to warm up. You should also bring a waterproof jacket, waterproof trousers & good strong waterproof walking boots so you are covered for all eventualities. NaturesLens photography workshops require a minimum number of participants in order to be viable. If this minimum number is not met, the photography workshop may not go ahead. This photography workshop has a minimum participant level of 5 plus NaturesLens guide(s). & takes place in Welshpool in the United Kingdom, between the dates of 9th - 10th May 2020. It is ideal for photographing barn owl, common buzzard, great grey owl, long eared owl, merlin, peregrine falcon & more. This photography workshop is led by Pui Hang Miles for NaturesLens. Group size for this photography workshop is a minimum of 5 participants & a maximum of 7, plus Pui Hang. We consider this to be an event of Easy level of exertion, if you have any questions about your suitability for this event, please contact us prior to making a booking enquiry. The photography workshop starts & ends at Castle Caereinion. .
Full payment is required to secure a place:, £225 payable upon making a booking. Bookings close: February 9th, 2020. 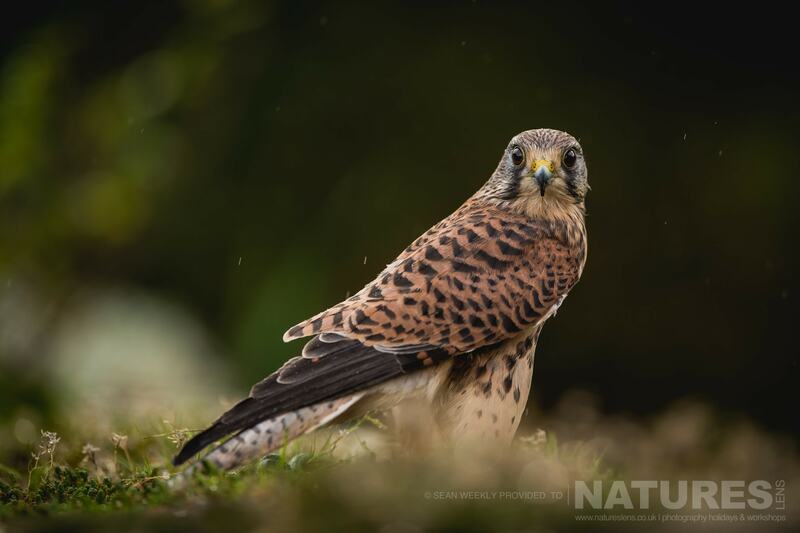 NaturesLens invites amateur & semi-professional wildlife photographers to experience the wonders of Welsh rural landscapes, capturing birds of prey as they soar overhead & settle on a variety of natural perches. This workshop is designed to give you a wide range of photography opportunities to hone your composition & birds in flight skills.NaturesLens leaders will provide guidance & advice when needed to assist you in obtaining outstanding images to add to your portfolio. Booking early is essential as spaces are limited. Join NaturesLens on one of their Birds of Prey photography workshops, photographing owls & raptors within their captivating woodland environment. Spring weather conditions offer stunning lighting variety throughout the day, providing unique opportunities to capture stunning images of birds of prey in rural Wales. This workshop is ideally suited to both amateur & semi-professional photographers looking to expand their portfolio. Pui Hang will provide guidance & advice when needed to assist you in making the most of every photography opportunity. Whatever your query regarding our photography holiday, Spring Birds of Prey, please fill out your details below & we will get back to you.